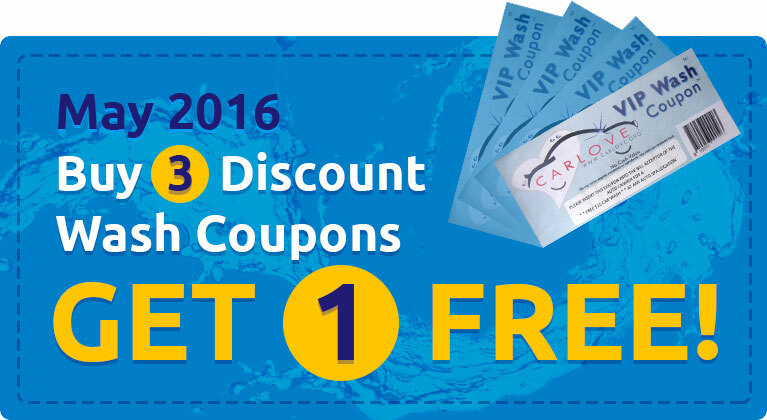 Auto Spa Speedy Wash coupons, specials and discounts. Check back as they change regularly! Auto Spa Speedy Wash is eternally grateful for veteran’s service to our country and with the help of Grace for Vets, we’d like to give something back. All veterans are encouraged to stop by any of our locations from 9 a.m. to 5 p.m. on Veteran’s Day 2016 and receive a Super Clean car wash free of charge. This offer extends to any veteran or active duty personnel. The FREE car wash is available only on November 11th—rain or shine. In order to receive a FREE wash, all veterans have to do is inform an Auto Spa Speedy Wash Clean Team member they are a veteran or in the armed forces. No proof of veteran or personnel status is required. Sure, this offer can be abused by some, but we believe that the program must be based on one of the guiding principles for a veteran, honor.